The Scottish Games feature a mix of athletic competition, music, dance, and other activities celebrating Scottish heritage. THIS Saturday, Bethesda Academy will host the 42nd edition of the popular Savannah Scottish Games. The juxtaposition of Spanish moss and Scottish heritage isn’t as odd as it may sound at first. The St. Andrew’s Society — named for the patron saint of Scotland, a patron also shared by Greece and Russia — formed a Savannah chapter in 1737, a scant four years after Gen. James Oglethorpe founded the colony of Georgia here. 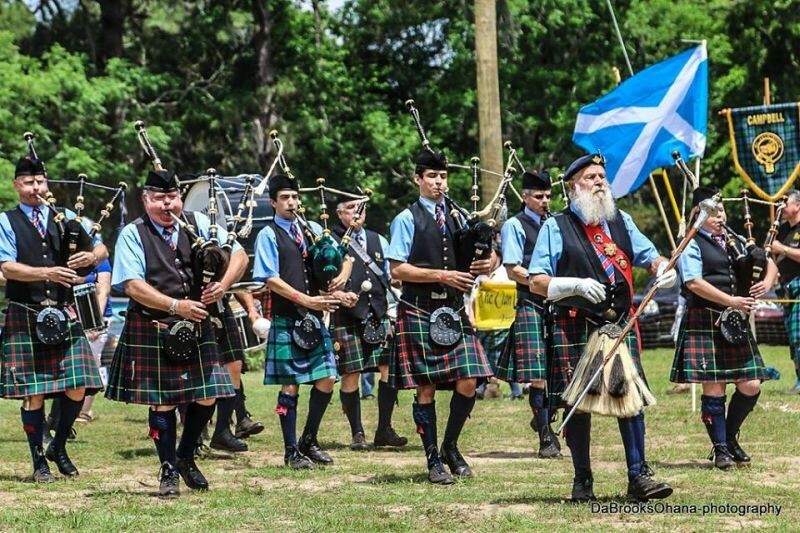 “Savannah has one of the oldest Scottish games in the country,” says Stewart Marshall, a well-known local musician who also serves as current president of the St. Andrew’s Society of Savannah, which sponsors the Games. “They came over with Oglethorpe on his second trip over, specifically to settle soldiers to help ward off the Spanish in southern Georgia,” says Marshall. 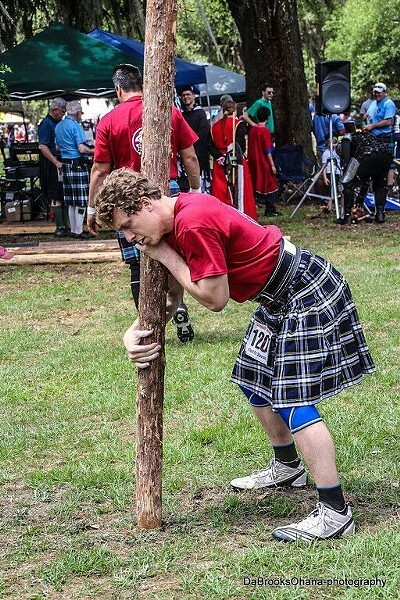 The Scottish Games focus mostly on tests of strength. “Back in the old days the Scots would prepare themselves for battle by hosting games. These are real athletes doing the caber toss and the sheaf toss,” Marshall says. The Savannah Scottish Games are on a circuit of similar events, with contestants vying for prizes. On the “lighter side,” Marshall says there are also Highland dancing competitions, pipe bands, and of course the always popular border collie athletic exhibitions. The pipe bands performing include the Savannah Pipes & Drums, the Charleston Police Pipes & Drums, the Mercer University Pipes & Drums, and the Coastal Florida Police & Fire Pipes & Drums. The Highland dancing will be part of the 2018 Highland Dancing Southern Regional Championships, one of six competitions held throughout the U.S. each spring. This is Marshall’s first year as president of the local St. Andrew’s Society, which he first joined in1999. “We started the games here back in 1976. 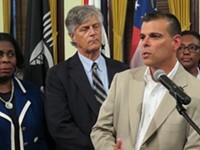 Of course, Gordon Varnedoe was instrumental in bringing the games to Savannah,” says Marshall. 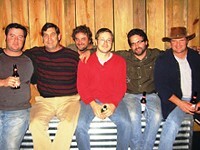 The Savannah Scottish Games were first held at Savannah Country Day School, then moved to Old Fort Jackson for many years. Beer is sold at the games, with Asheville N.C.’s Highland Brewing providing the brews. Marshall says there will be an exhibit dedicated to studying Scots-Irish genealogy as well. 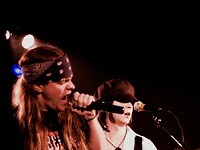 And Marshall says there may be an extra-special guest on hand. Saturday May 5, opens at 9 a.m. to the public. Closing ceremonies at 4:30 p.m.
Bethesda Academy, 9520 Ferguson Ave.